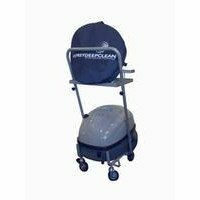 The Osprey Robby Steam 'n' Vac Pro Steam Cleaner is the ultimate healthcare steam and vacuum cleaner with its NO DUST BAG water filter system that eliminates dust mites and smells. It can be also used as a dry vacuuum, a wet vacuum or a combination of all 3. For use in wet areas, catering areas, front of house areas, in fact anywhere that needs sanitising the steam and vac pro is so versatile you'll wonder how you ever managed without it! Q. 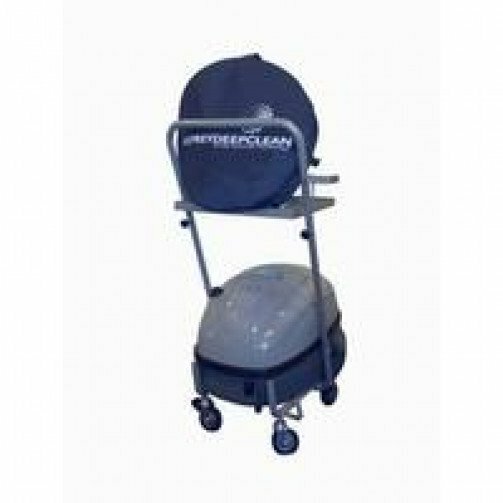 How much does the Osprey Steam Cleaner Robby Steam 'n' Vac Pro weigh? A. The weight of this machine is 22kg. Q. Is a turbo brush included with this machine? A. No, there is no turbo brush with this machine.